If you’re selling online, we all know that Amazon is where you need your products to be. Even better than simply selling on Amazon, however, is being a Prime seller on Amazon. To become a Prime seller, many companies still think that you need to have your products stored and your orders fulfilled by Amazon through its Fulfilled by Amazon (FBA) program. But you don’t. By partnering with a 3PL for Amazon fulfillment, you can still enjoy Prime designation and a host of other benefits. Speaking of 3PL partnerships, there are many articles out there about the advantages of partnering with a third-party logistics (3PL) provider to handle your supply chain operations. Far fewer are the number of articles telling you exactly what to expect once you enter that partnership. In this article, we seek to change that by giving you a glimpse into a crucial part of your relationship with your 3PL: the onboarding process. If you’re a retail supplier, metrics are vital to your business’s success. Why? Because retailers are using metrics to evaluate your performance. It’s crucial then that you develop a solid understanding of the metrics that you are being judged on so that you can effectively evaluate yourself and adjust as needed – before your retailer does it for you. So, there you have it – our top 3 posts from 2018. 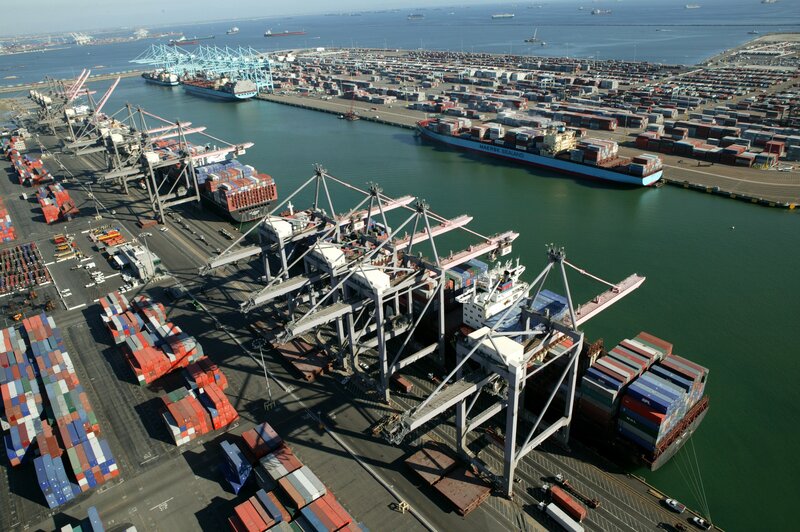 We’ll be back with a new year of new content in our West Coast and California Logistics Blog. In the meantime, happy holidays to you and yours!